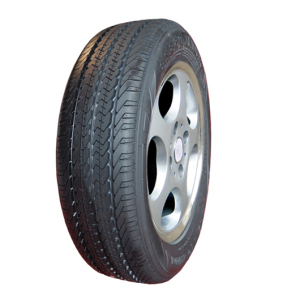 DoubleStar tyres are produced in China and have been producing tyres for passenger cars, trucks, industrial vehicles and Agricultural machinery for many years. A global company that is making good head way in the global tyre market. The doublestar tyre brands is specifically for the budget market and offers good performance along with good value. 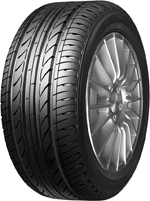 Check out the range of Doublestar tyres available on Easywheels.co.uk below. 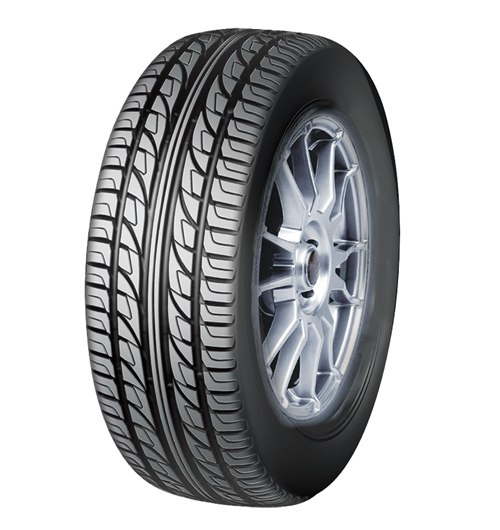 Make the most of every journey with the DS638 tyres from Doublestar. 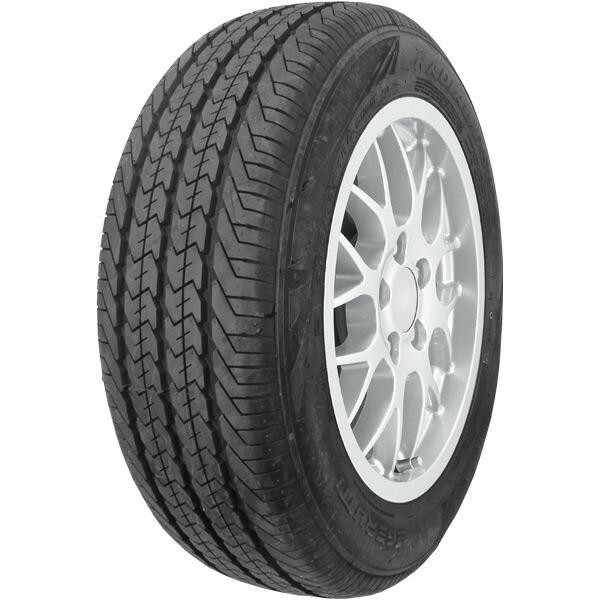 These tyres are popular for a number of drivers because of the stability they provide on every journey, no matter the conditions or environment. With excellent water drainage levels and great levels of grip in the wet and dry, you’ll have a high level of confidence that you will keep control and remain safe at all times, which is important on every journey. 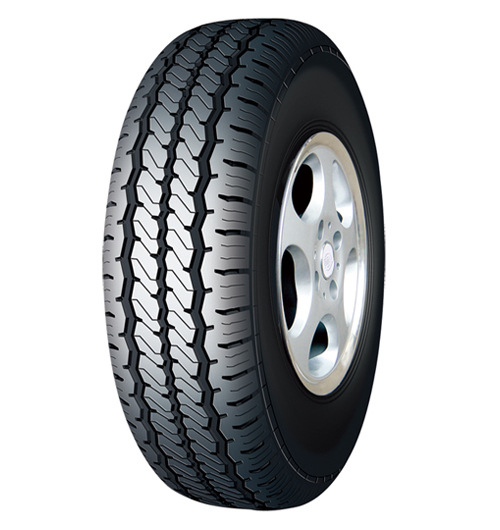 DS638 tyres are a great choice at all timss. Enjoy a comfortable and quiet ride with Doublestar’s DS806 tyres. The groove design and production has been developed to ensure your comfort on every journey is at its peak and there is a severe reduction in road noise but at no time will you notice a drop in performance or quality from these tyres. The DS806 tyres even operate well at high speed and have a very good level of durability while working at this level, so you can use them for longer than you might expect. Great value tyres don’t often come better than the Doublestar DS828. 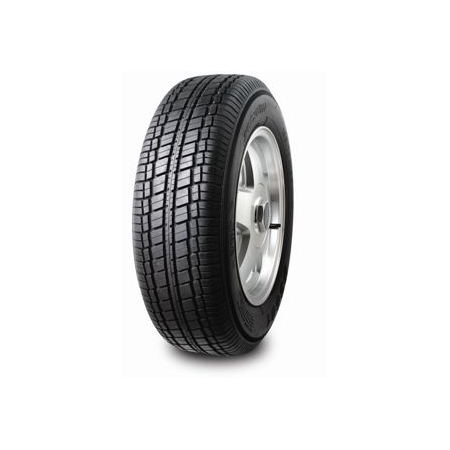 The design of this tyre has been focused on producing a smooth and comfortable ride in any conditions you might encounter. This means you’ll enjoy a good level of wet and dry grip as well as improved water drainage to reduce the risk of aquaplaning. The DS828 has an excellent level of wear and reliability so you can drive in confidence that your Doublestar tyres won’t let you down.